1. My all-time favorite is the trail that takes you up to the crater of the volcano. The Rincón de la Vieja stands 1,916 m tall, has more than 9 eruptive centers and is one of the six active volcanoes of Costa Rica. On the way up, which takes round about 3 hours, you can see how the flora transitions according to the altitude. It is a long way up, but the view from above has no price. If you want to do this trail you gotta start early. The National Park opens to the public at 7 am, make sure to be there before lunch time. 2. There is another trail that takes you to “La Cangreja” waterfall. This beautiful area has a perfect spot to bathe and refresh after the 1.5 – 2 hour walk. Be curious and discover where the secret warm water spring is. You should definitely take some food with you to enjoy in this fresh spot of the national park a relaxing picnic surrounded by the sounds of water and nature. 3. 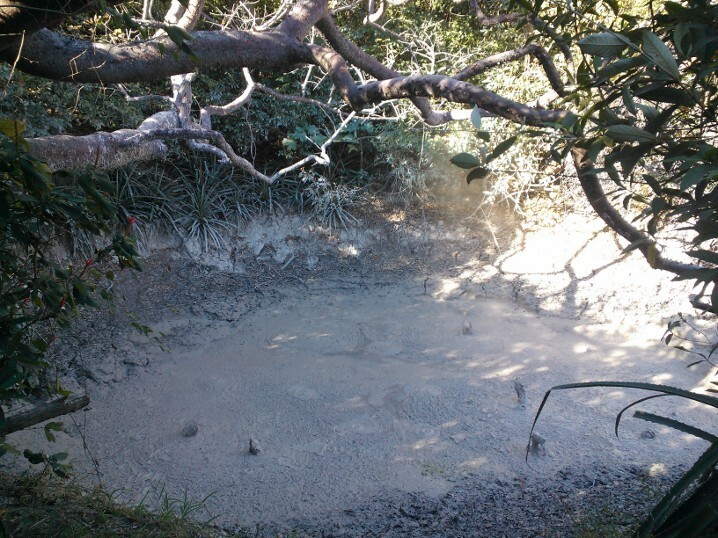 This trail leads you to pools of boiling mud, evidence that the volcano is still active. It is a low demanding walk of about 1 hour through forest and breathtaking landscapes. If you are coming with kids or elderly people, this trail is perfect for you! There is a lot to admire and requires little physical demand. 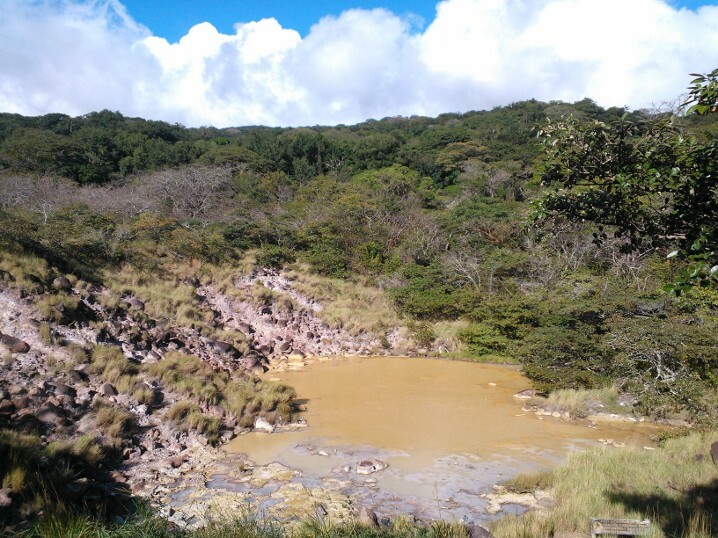 If you think about it, you could actually spend two or three days in the Rincón de la Vieja volcano. If you like exercising your body and enjoy nature, while clearing your mind, then this is the perfect place for you. Remember the National Park is closed on Mondays! In the area there are small but beautiful hotels, perfect to overnight. 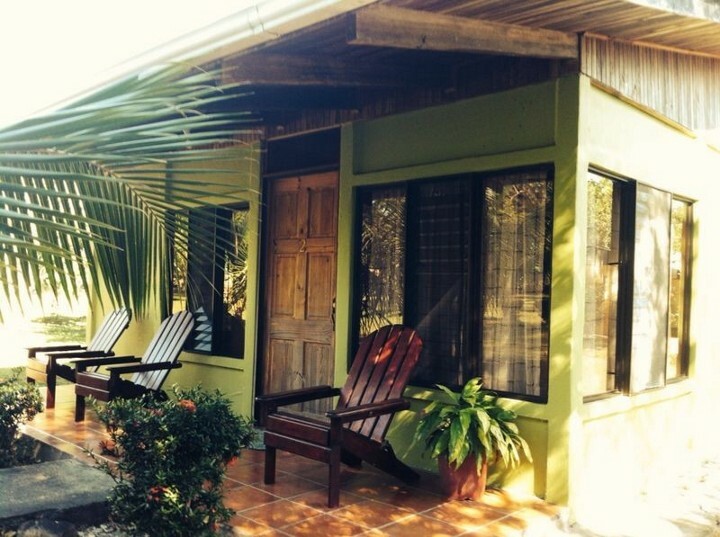 An option is the Rancho Curubandé Lodge, which is not only affordable, but also owned by a Costa Rican family. 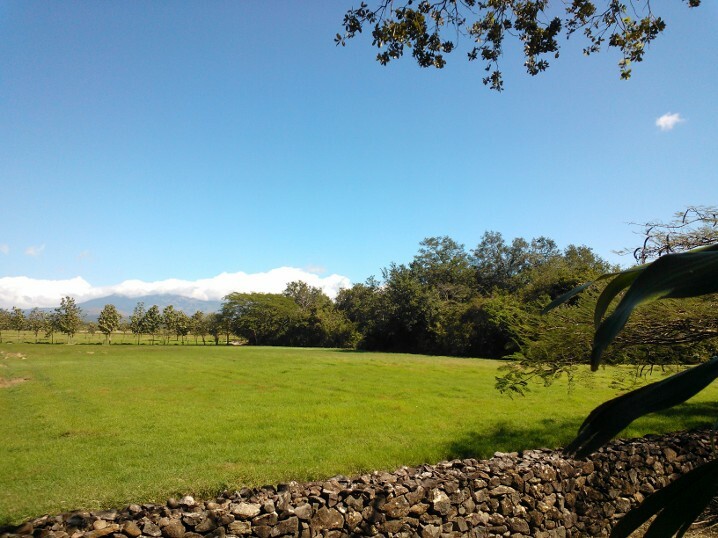 Categories: National Park, Tourism Tips, Volcano | Tags: Hiking in Costa Rica, National Park, Rincón de la Vieja, Trail | Permalink. In Guanacaste, the land of agriculture and tourism, we find Sergio Agüero, a great example of a Tico who combined both to make his living. Sergio has a small farm close to Liberia, just 15 km away from the Volcán Rincón de la Vieja National Park. 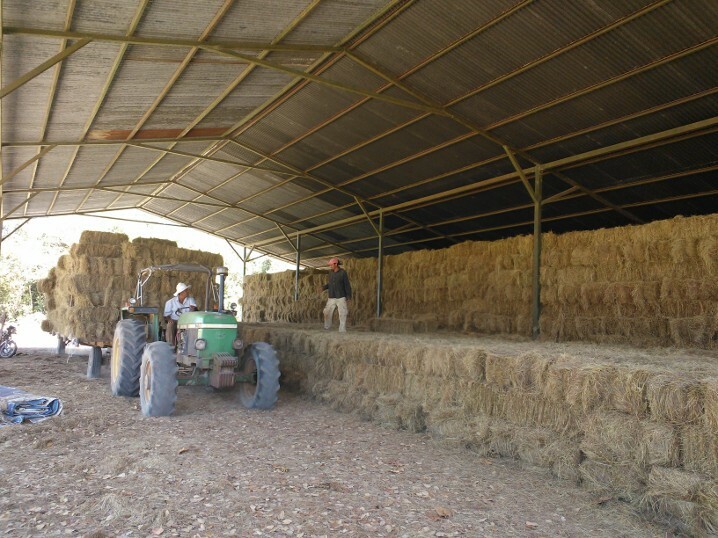 In his green farm he produces hay bales to feed horses and sugar cane. Additionally, not long ago he built a small lodge, where he offers travelers a silent rest and an authentic Costa Rican experience. 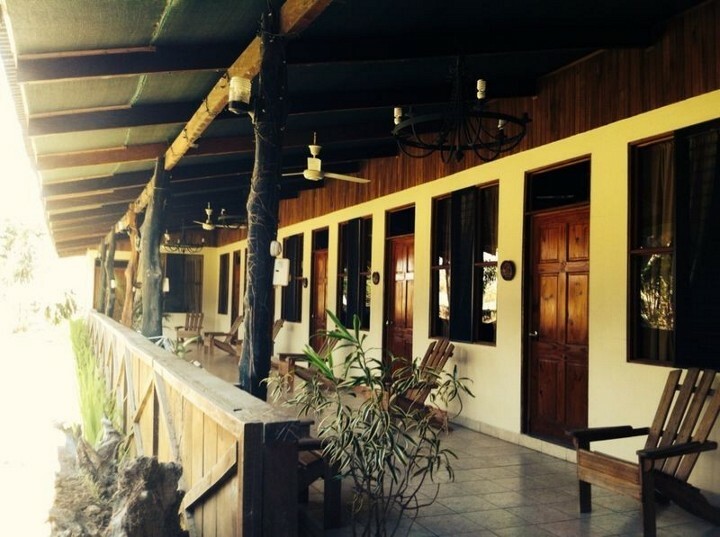 The Rancho Curubandé Lodge (http://www.rancho-curubande.com/) is the typical example of a family owned, small hotel. It has 16 standard rooms and two villas, where it can accommodate up to 50 people, no more. It is nothing like an All-Inclusive Hotel: no busy lines in a buffet, no crowded tours, no impersonal attention. Here, you will meet Sergio, who will probably check you in and serve your breakfast while telling you some tips to enjoy the Rincón de la Vieja and Santa Rosa National Parks. You will also meet “Coquita” the maid, who does not speak English but knows how to make you feel comfortable, like at home. At Rancho Curubandé you can admire the magnificent Rincón de la Vieja volcano, while savoring the sliced fresh fruits on your breakfast plate. You can swim in the crystal clear waters of the Colorado River, which flows through the farm. If you love MTB, you are in the right place, since that is also Sergio´s passion. You can train in your bike, while crossing rivers, climbing mountains and pedaling in canyons. Finally, you can ride the farm’s horses, and enjoy a calmed and relaxed sunset on the back of a beautiful horse. This place is really a home for soul travelers. You will miss the sun, the fresh wind, the mountain range and the happiness that shines in everyone´s face the very next day you leave this place. 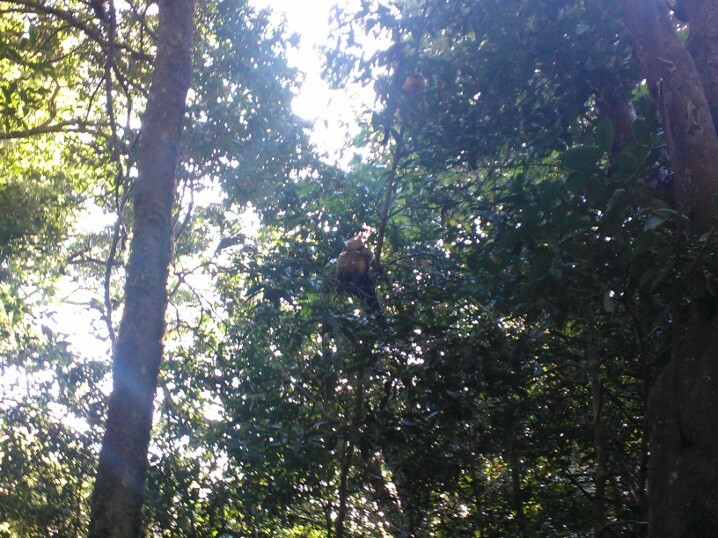 Categories: Rancho Curubande Lodge, Ticos | Permalink. My name is Ana, and I was born and raised in Costa Rica. I have the luck to live in a country with no army, with 25% of it’s territory declared as national park and home of the happiest people on earth. As if that wasn’t enough, I live in Liberia, Guanacaste; the province of agriculture, beaches, volcanoes and culture. I grew up in a farm where my father produces sugar cane and hay. Still a farmer he built a small lodge, to offer visitors a relaxed and cozy place to rest while treated as part of the family. This allowed me to interact with many people; people who come and go looking for the meaning of a “Pura Vida” life. Inspired by the intercultural experiences and the stories heard, I decided to write about Costa Rica, about our people, places, food, culture… about our life. I hope you enjoy the blog! Categories: Ticos | Tags: Costa Rica, National Park, Travel Tips | Permalink.